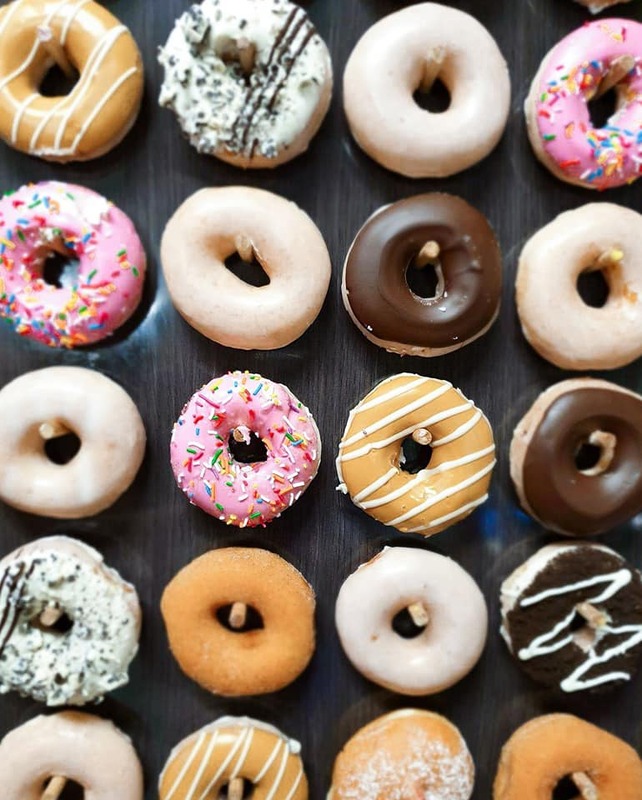 The latest and possibly the greatest new trend right now blowing up all over social media is the Donut Wall. 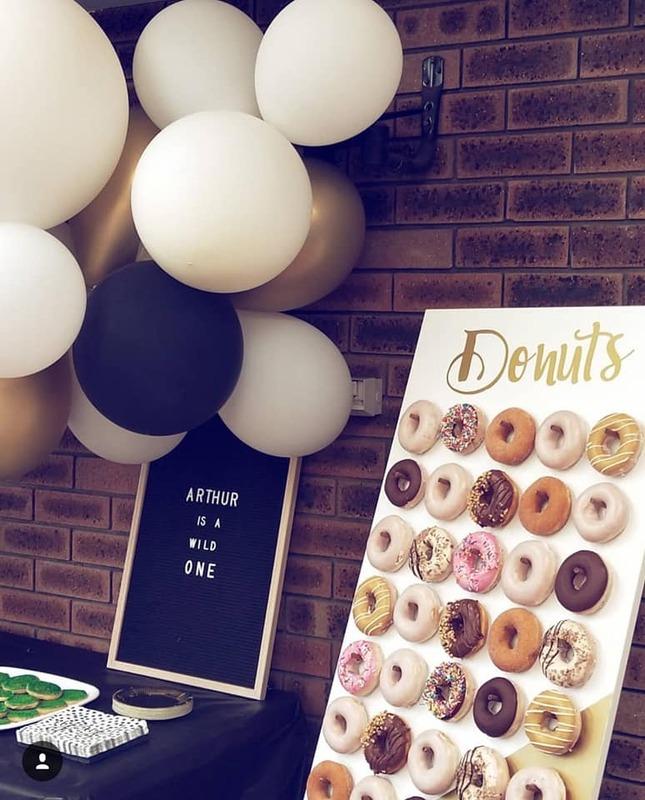 More and more couples are ditching the basic wedding cake and opting towards new funky desert trends such as this and we wouldn't blame them. 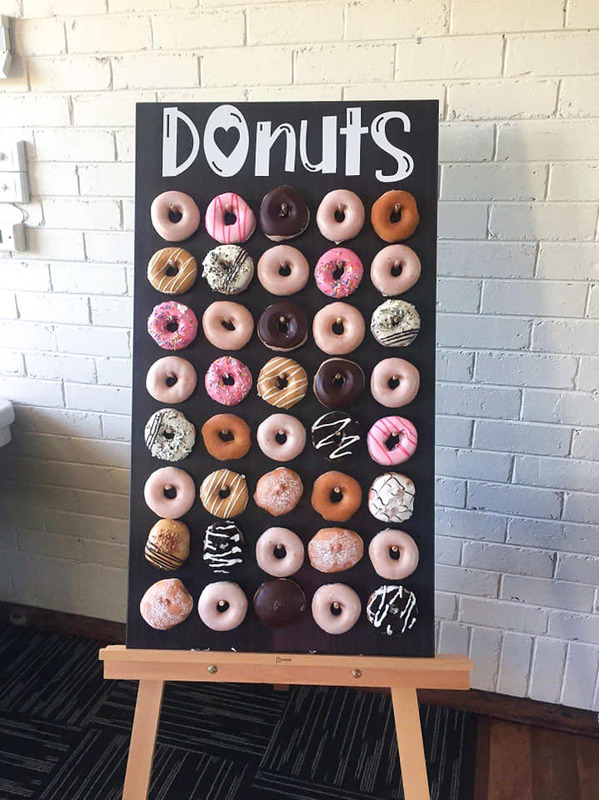 Great for all occasions - this Donut Wall is available for hire for just $30 and can hold up to 40 Donuts. Get the Easel stand additional for an extra $10.